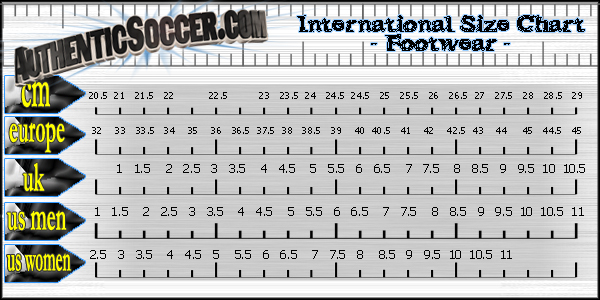 Full grain leather upper for perfect ball control. 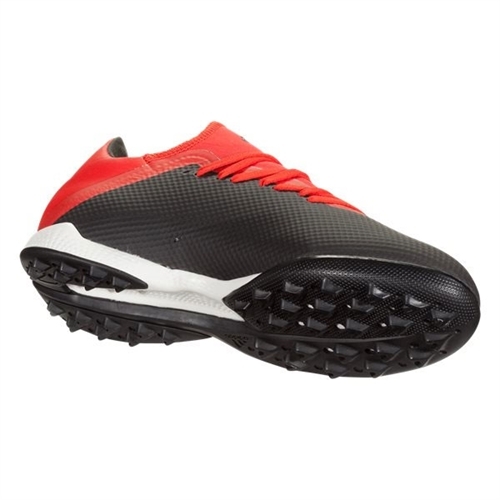 Lightweight perforated rubber outsole. Full-length EVA midsole. Our adidas X Tango 18.3 Turf Soccer Shoe lets you beat them to the ball. Eye the goal. How far can you take it? A win's not a win if you don't outclass them, too. 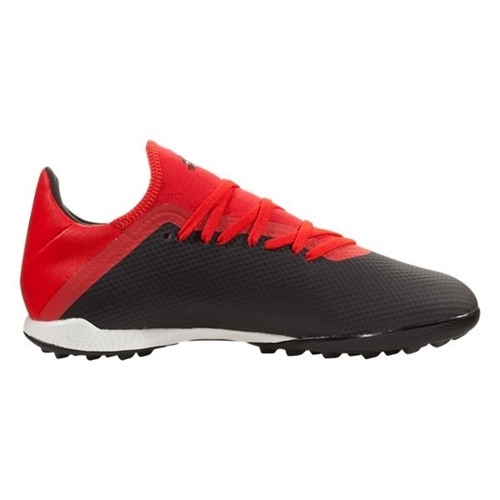 These soccer shoes feature a soft leather upper with an outsole designed for Turf play.